Hello Style Lovers! It’s time for another BN Pick Your Fave. 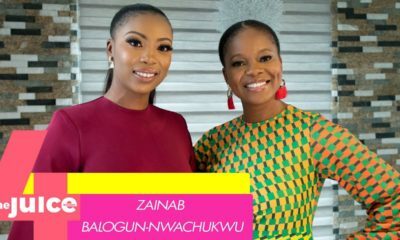 Today, it’s the battle of the TV personalities – Fade Ogunro & Zainab Balogun in streetwear from Sanusi Lagos. Fade is currently in Milan, Italy getting ready to attend the 2015 European Music Awards. 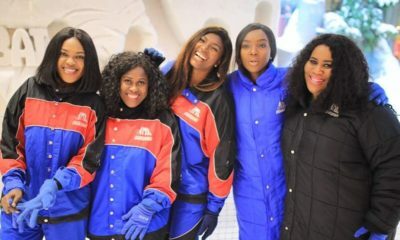 While there, she has been posting loads of photos showing she’s having a fun and fashionable time. 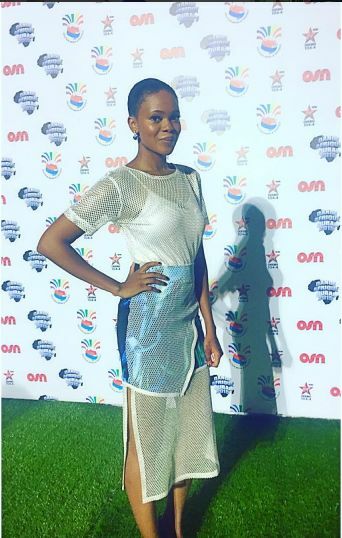 In one of the photos, we see her in a Sanusi Lagos textured skirt that we’re sure we’ve seen somewhere else. Fade paired her skirt with a sheer white shirt and back heels. Now, she’s ready to hit the town. 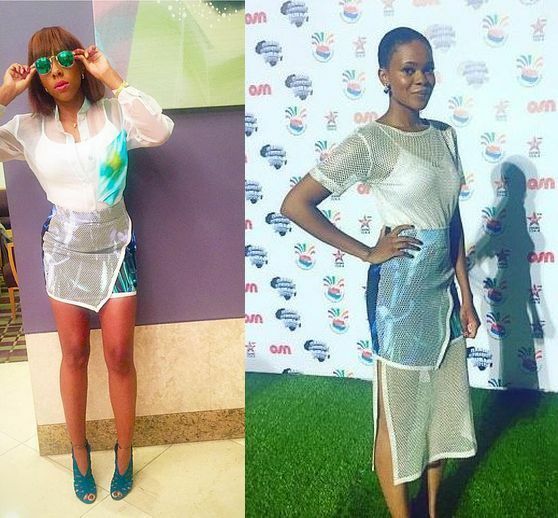 So stylish BNers, who rocked the skirt better. I don’t like the outfit. Zainab because she is Zainab. Noted re-Fade being in Milan. No mention of where Zainab is. Lol! The operative word being currently against recently in Dubai. 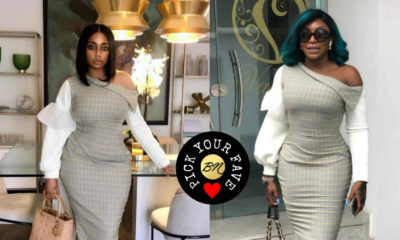 Fade Ogunro is a beautiful girl but her dress sense leaves a lot to be desired.yet to see her in one wow looking outfit . Zainab is my bae of lyf. if she like make she no wear anything, i’ll still love her. Can i hate the outfit? and still love both their fashion sense? YES! YES I CAN! 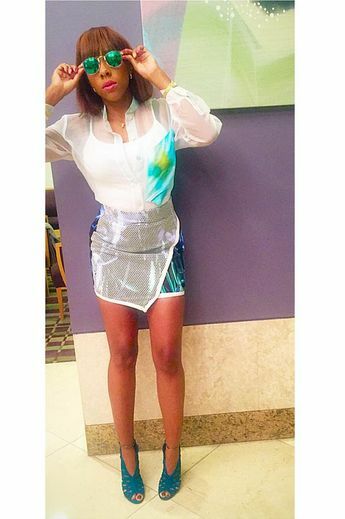 The clothes look like a science project- style and finish…..I have seen better from this brand……better luck next time. Orisirisi wayray-ism. Ko bosi rara. Looks like the lowest grade of bend down select. I think both outfits are actually ugly .. But Zainab still looks better in hers than Fade. Why does Fade always make serious effort to look like a drag queen?